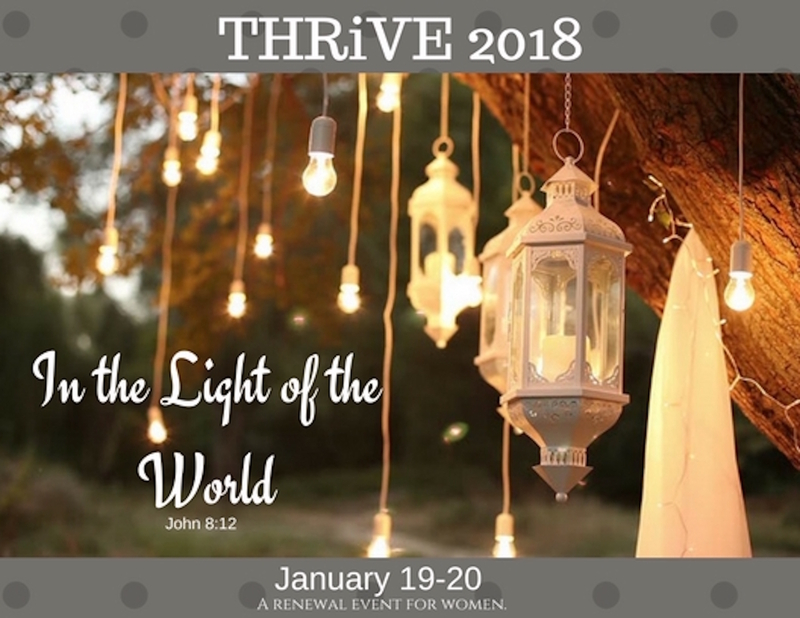 Join us for THRiVE 2018! 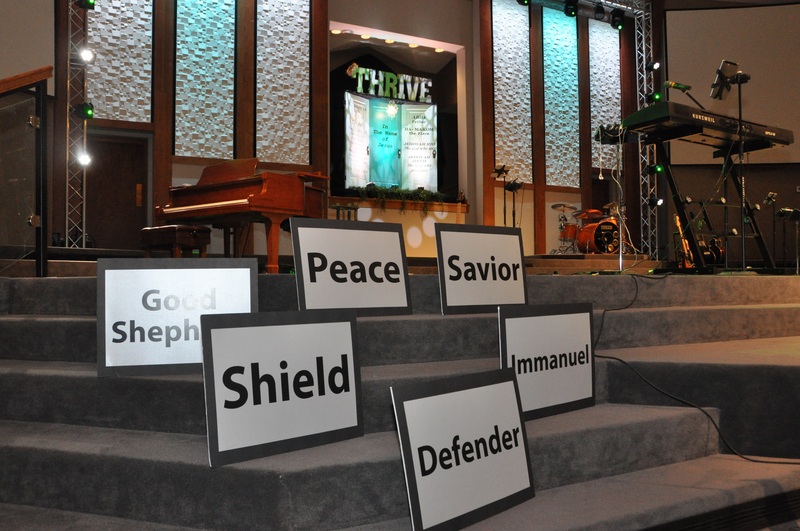 What is the THRiVE Gathering? 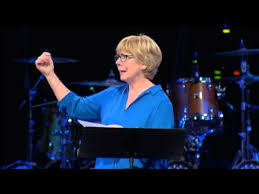 It’s time set aside for women to be intentional about worship and hearing from God’s word. Read previous posts and pictures from last year’s gathering. 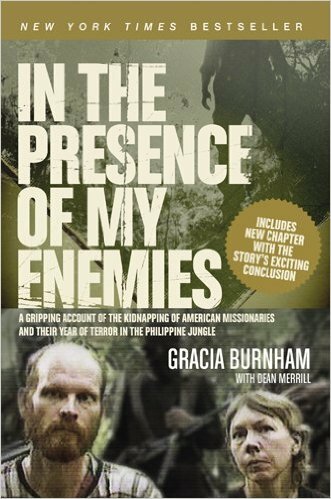 New York’s best time selling author of In The Presence of My Enemies. Gracia resides in Rose Hill, Kansas. Her unique story and the captivating way she tells it makes Gracia a popular speaker for churches, conferences, and schools. 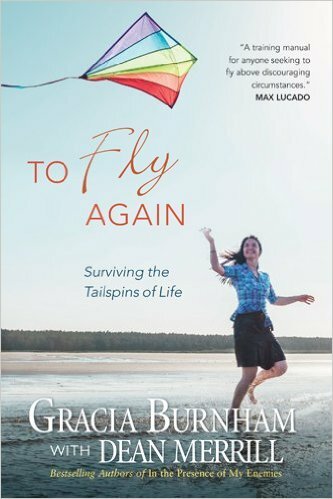 As Gracia travels throughout the country, she talks about the spiritual lessons she learned during her captivity and how God has blessed her and her family since Martin’s death. Paige Graves will be joining our speaker team this year. She’s a wife to Michael and mother to 3 beautiful children. 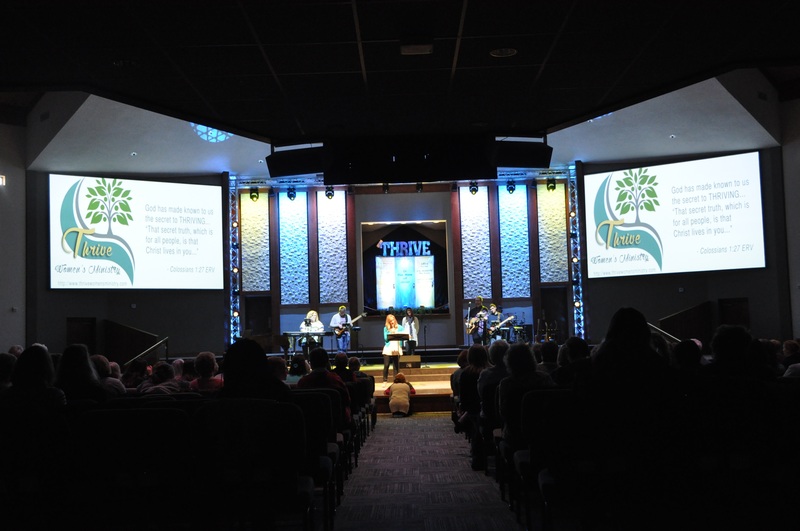 Paige is a former high school business teacher and now stay at home mom while serving as the women’s ministry director at the Springdale Nazarene Church in Springdale, Ohio. Paige will be sharing her journey of THRiViNG in The Light of the World. You won’t want to miss all our other special panel guests sharing their stories of THRiViNG in The Light of The World. Music: Amy Mahaffey and band~ Follow this MUSIC PLAYLIST before you even arrive by clicking here and get your heart ready. Hotel: Rooms are available at our group rate. 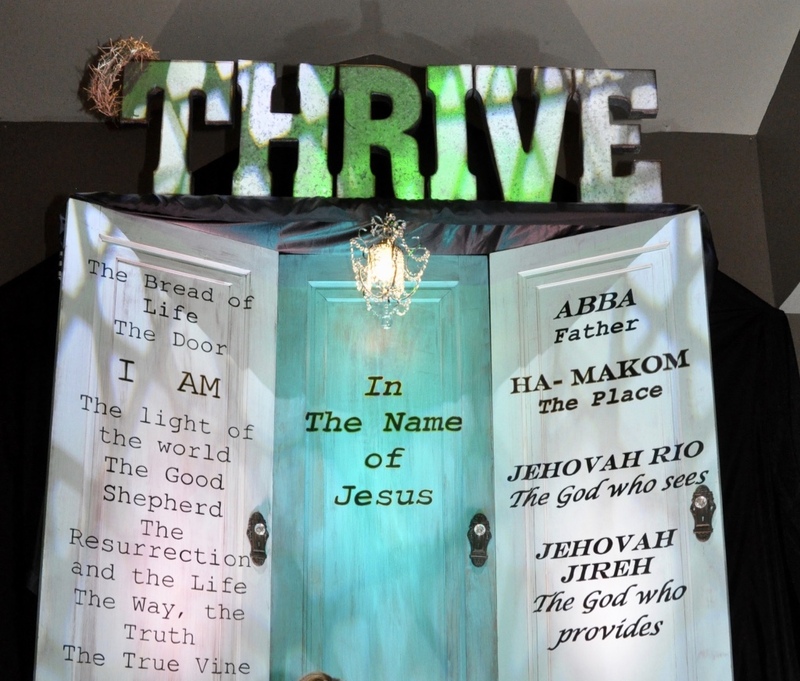 Tell them you are with the THRiVE: Gathering. Tell them you are with THRiVE to get this low rate!